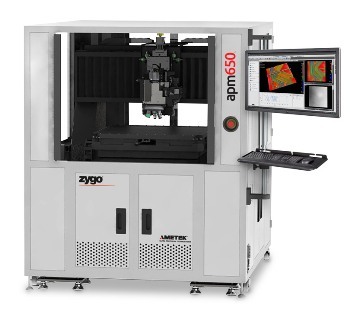 The APM650™ packaging metrology system from ZYGO​ is a new inspection tool intended for automated measurement of panel-based PCBs and other advanced packaging applications. 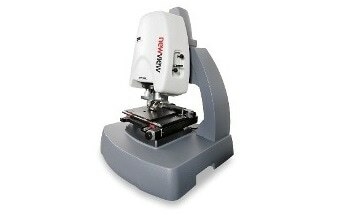 It offers 2D and 3D measurements for a range of surface features with sub-micron lateral precision and sub-nanometer vertical precision. 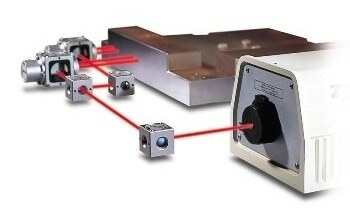 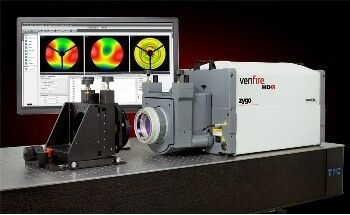 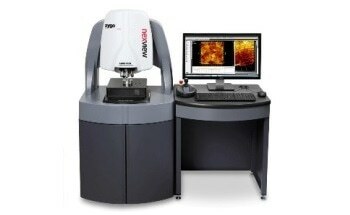 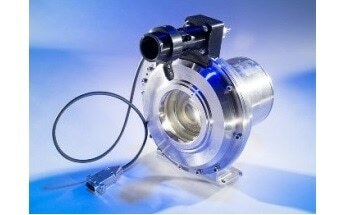 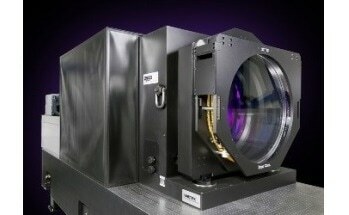 Coherence Scanning Interferometry (CSI) is the measurement technology used at the core of the APM650 system. 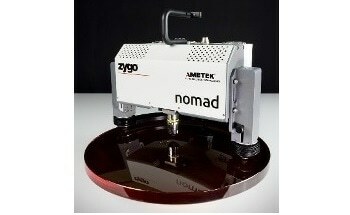 The APM650 has a metrology area capable of accommodating lateral dimensions up to 650 x 650 mm, which makes it able of accommodating even the largest of PCB substrate panels currently available. 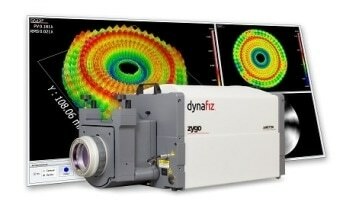 It also ensures that the system provides value for many years. 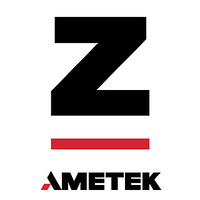 Customized sample holders and chucks are available in order to adapt the system for smaller panels or even singulated substrates to increase application flexibility. 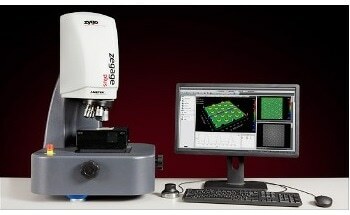 The system’s built-in recipe-driven automation software allows hands-free metrology of a number of features on each panel, all in a single workstation. 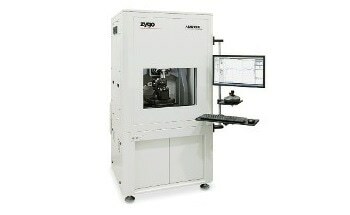 Also, the software increases process knowledge and reduces production time.